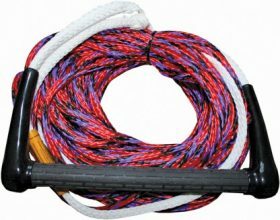 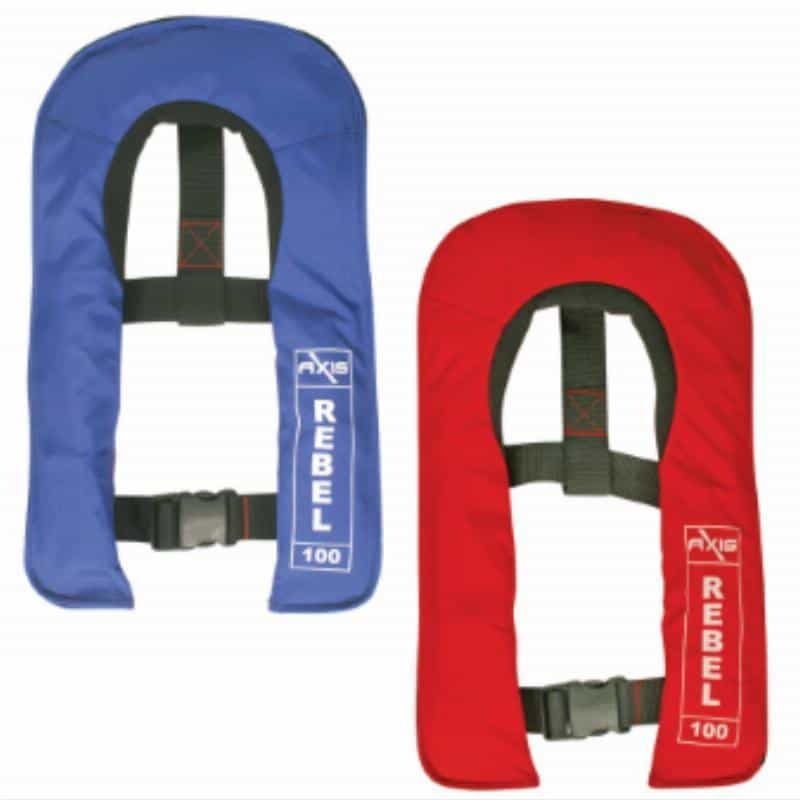 The “Rebel 100” manual jacket has been designed to fit the active young power boater that requires freedom of movement and wearer comfort, along with safety. 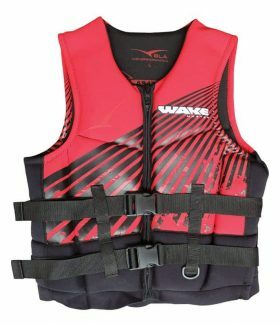 The jacket includes a neoprene crotch strap as standard. 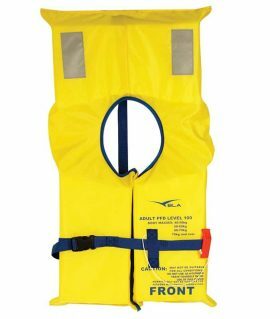 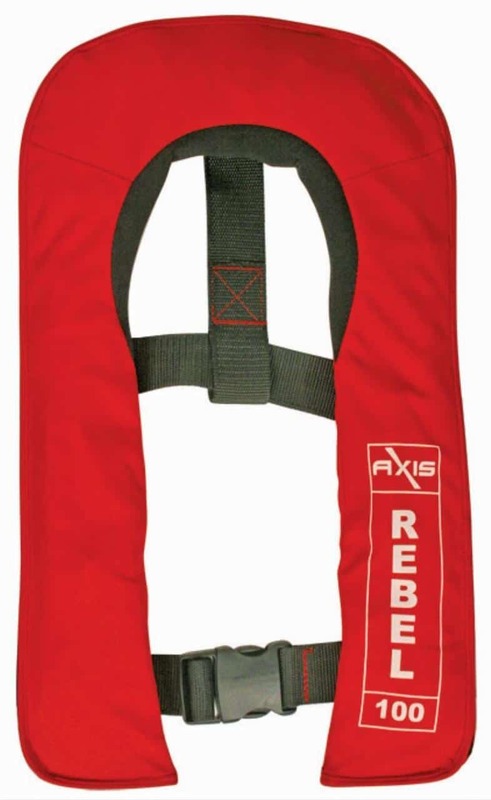 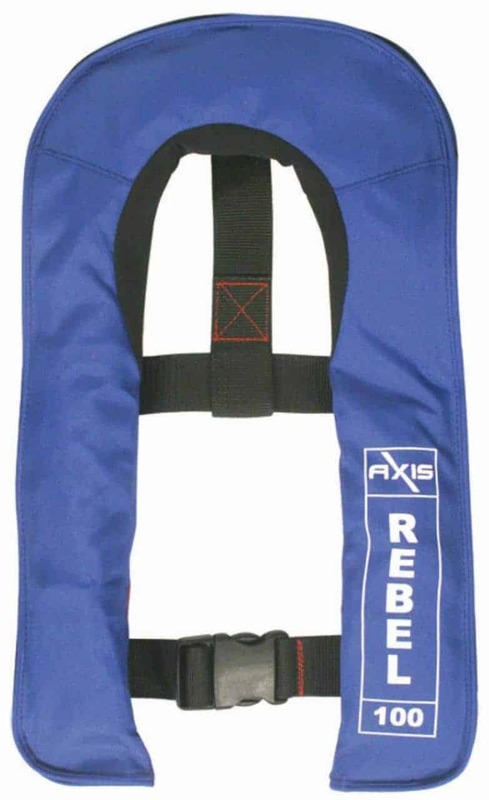 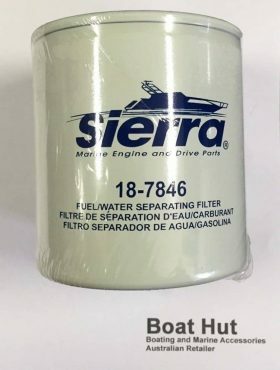 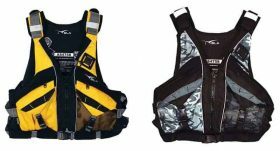 PFDs / Life Jackets are oversized items and may attract different freight charges.